Also, please note that we will be taking off next week to celebrate with our friends and family. We wish you a blessed and happy Easter! We’ll look forward to seeing you for another great party on the 27th! 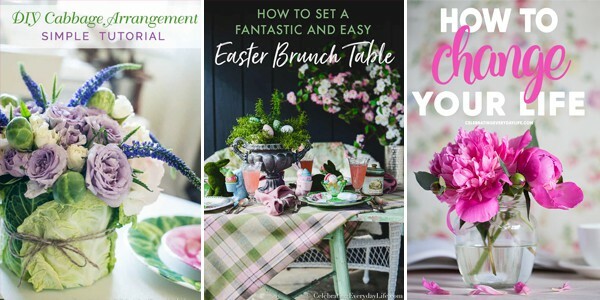 As always, thank you for joining us for this weekly link-up party where talented bloggers share inspiring home decor, DIY, gardening and cooking posts each week. Whether you’re linking up, or just here to take it all in, we’re so happy you’ve joined us. We LOVED all of your Easter ideas! There were loads of great projects and recipes so feel free to visit last week’s party in case you missed it. There’s lots of Easter joy in there! 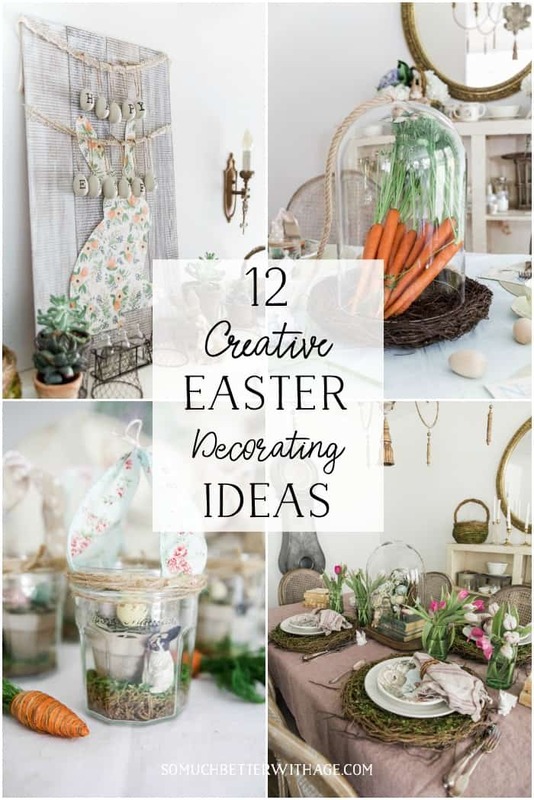 We love decorating for Easter, especially some cute, new Easter egg ideas, and boy do you all have some fun ones! 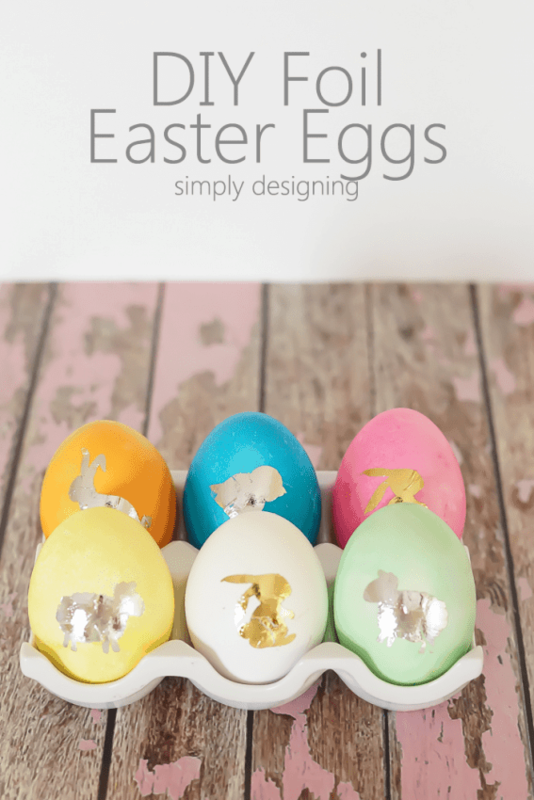 Add some bling to your Easter decor with this DIY Foil Easter eggs that Ashley from Simply Designing shared! 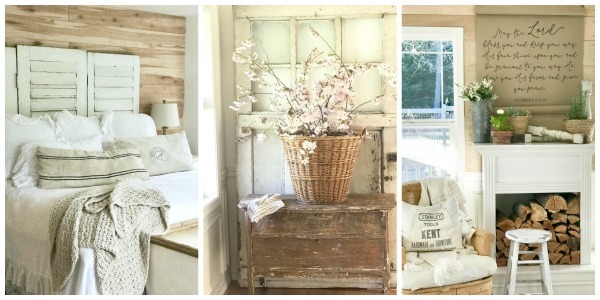 This round-up of creative Easter decorating ideas is like the ultimate Easter decorating basket – a gift we LOVE! Thanks, Jamie from So Much Better with Age for sharing all these goodies with us! 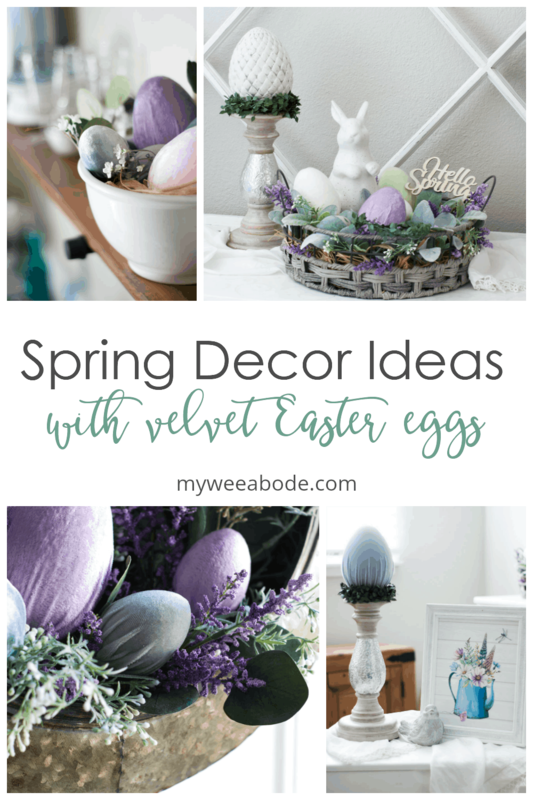 And these DIY velvet wrapped Easter eggs are so luxe and lovely from Julie at My Wee Abode! Thanks for hosting the party! Looking forward to everything that will be shared. Thank you Susan for hosting your 351st Sundays at Home. Have a lovely week.